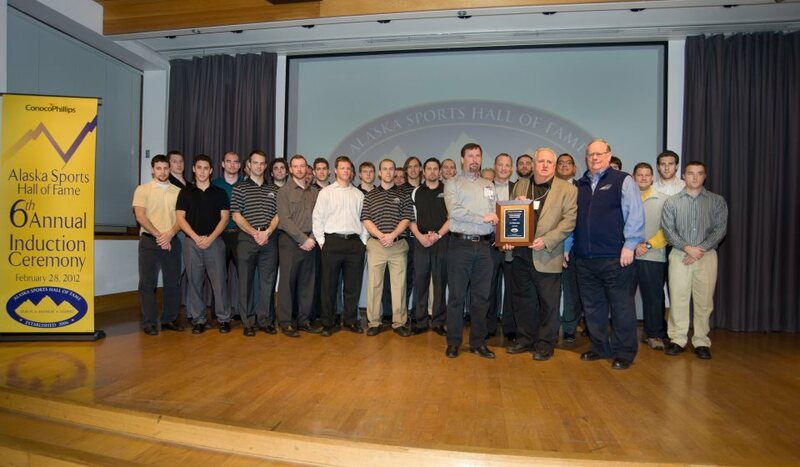 Steal #2: This past week the Alaska Aces attended the Alaska Sports Hall of Fame Awards Ceremony and were presented with the Director’s Award. This award is presented to individuals or groups based on consideration of their contributions, actions and achievements in sports in Alaska over the past or recent years. Go Aces!